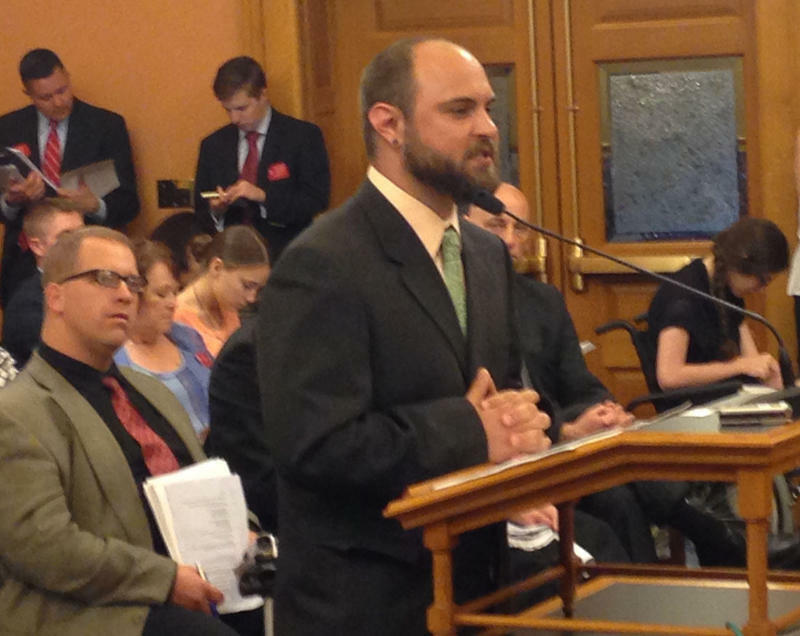 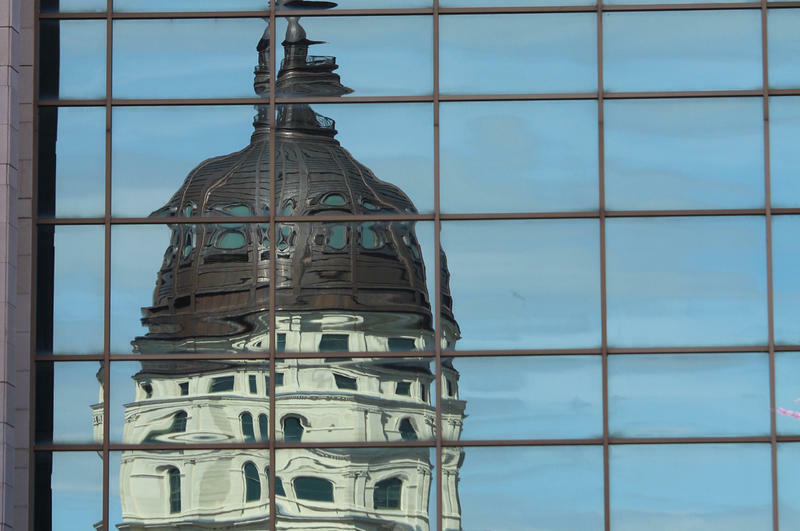 More offenders are completing the sexually violent predator treatment program in Kansas, but state officials say they still need a bigger building to house those in treatment. 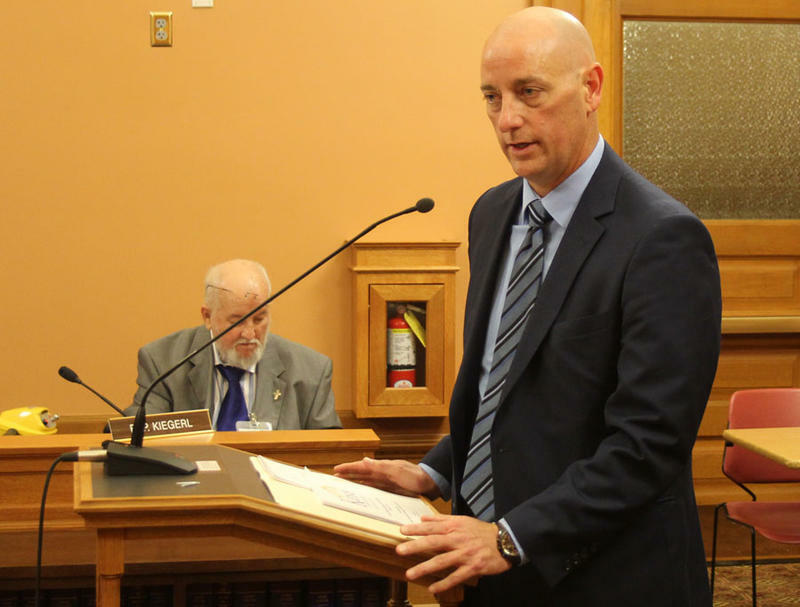 The program, based at Larned State Hospital, attempts to treat offenders who have completed their prison sentences but who were found to have a mental or personality disorder that placed them at a high risk of committing another violent sexual offense. 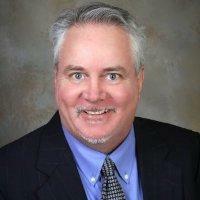 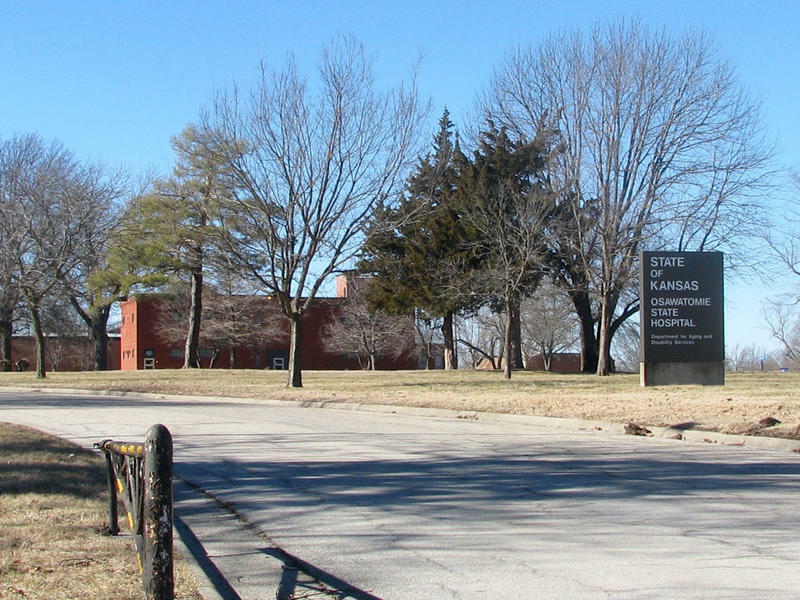 The troubled Larned State Hospital has a new superintendent. 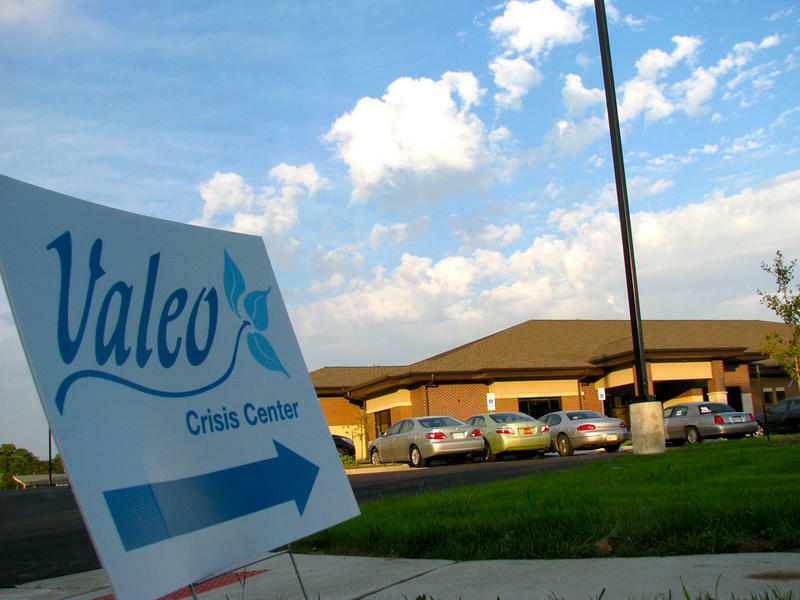 Veteran state attorney Bill Rein has been named to head the facility, which provides inpatient treatment for people from the western two-thirds of Kansas suffering from severe or persistent mental illness. 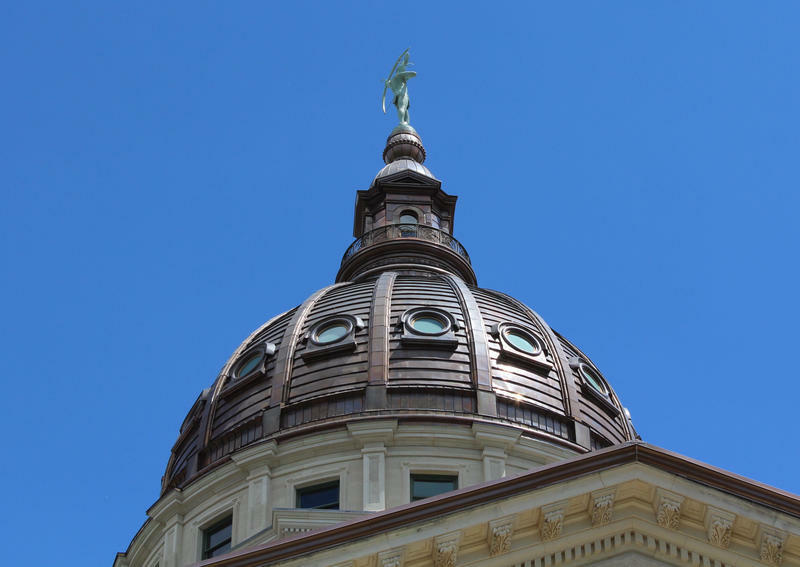 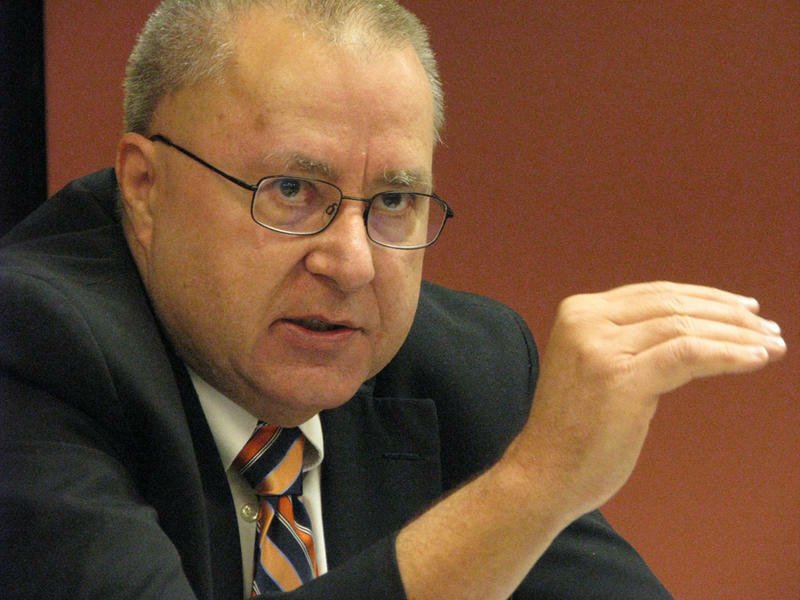 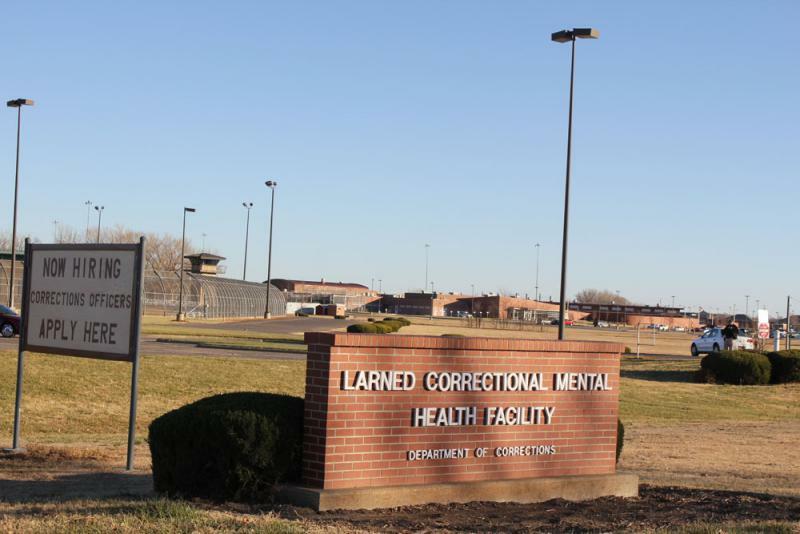 The head of the legal department at Larned State Hospital will be transferred to Topeka later this month, a move that has some western Kansas attorneys concerned the distance could throw a wrench in the process of committing people who need mental health treatment.